Made with dead sea salt & essential oils. 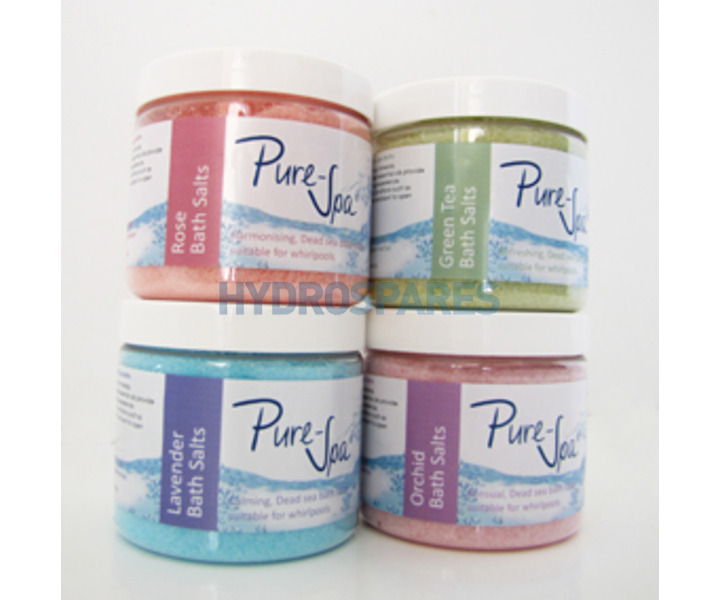 Dead Sea bath salts also open pores and will naturally lift impurities away from the skin by removing dirt, sweat and toxins. 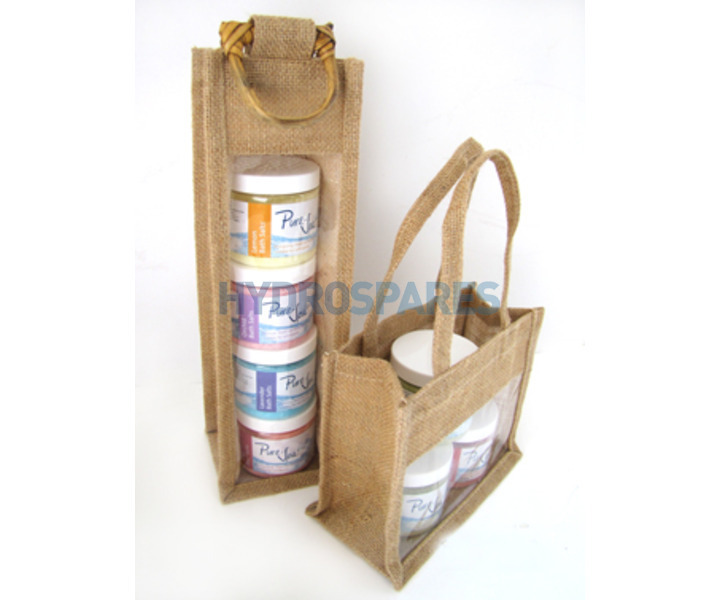 This selection pack can be presented in a lovely jute gift bag & tied with a ribbon. Please select from the drop down box above & the price will change accordingly. 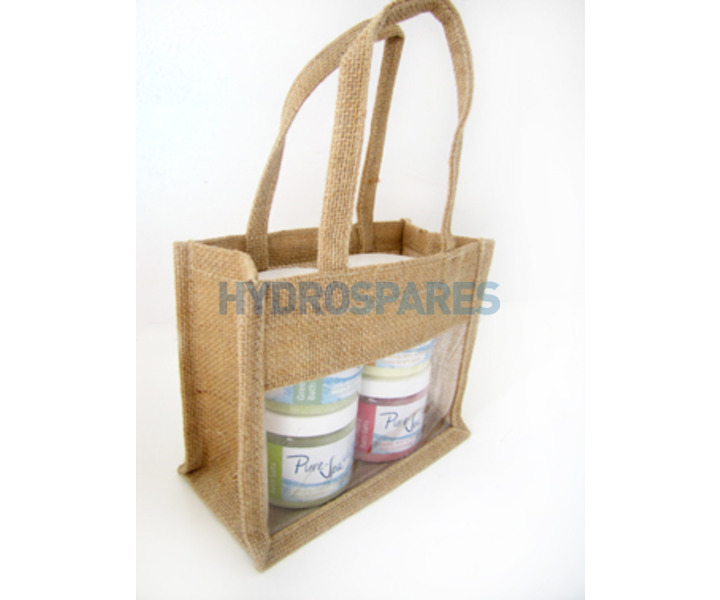 Note: Jute bag may vary slightly from the image shown. The image is to show our various gift bags.